Veppam poo is a must for the Tamil New Year Day. It is added to any one of the dishes which signifies, apart from the medicinal value, life’s bitter part and it should be accepted. Normally Veppam poo is added to the mango pachadi. Veppam Poo Rasam is also another specialty. 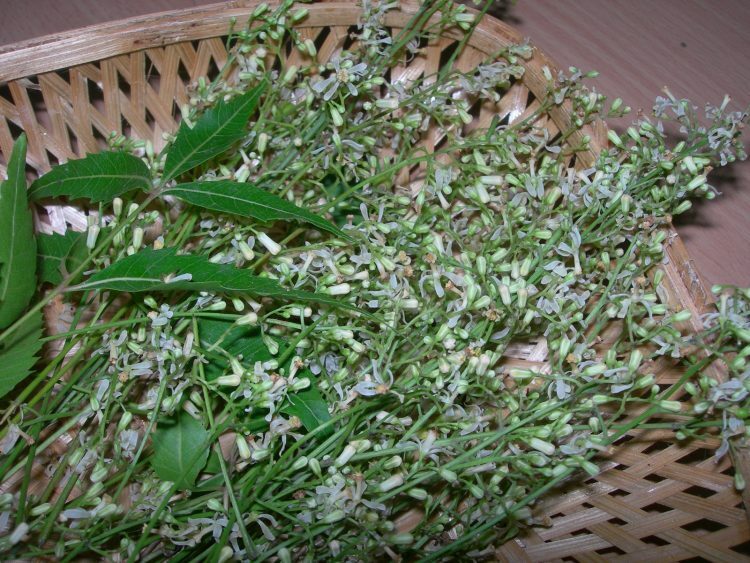 To prepare the dish, first pluck the white neem flowers from the stem, wash it and spread it on a paper towel. Let is dry in shade. 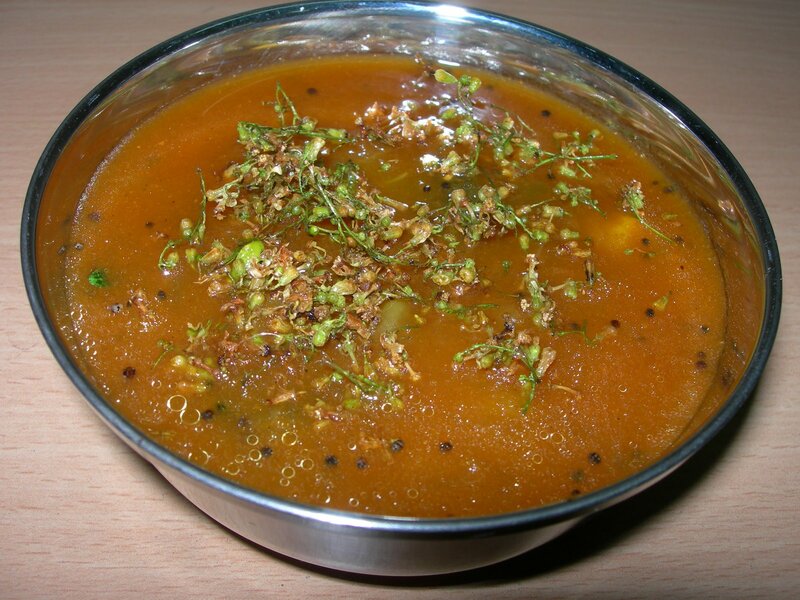 Veppam Poo Rasam: Prepare Rasam and while seasoning add a teaspoon of fresh neem flower and fry for a while. 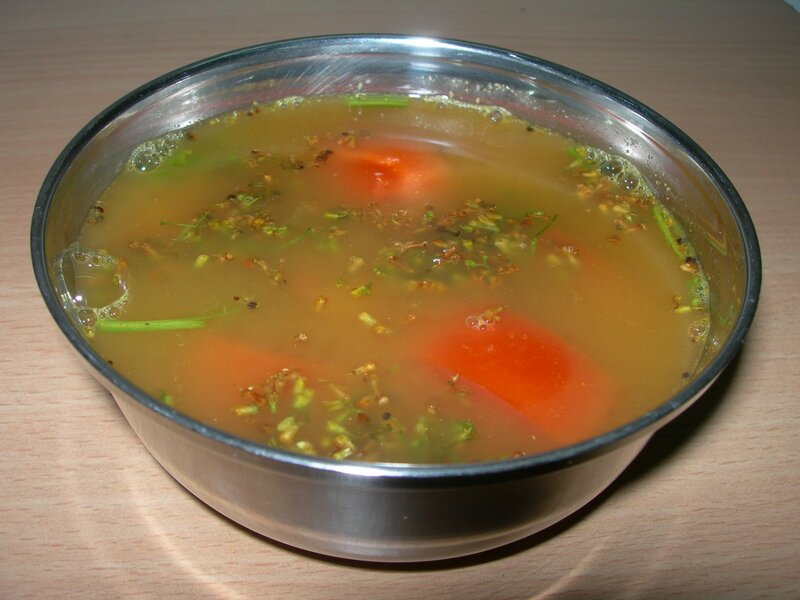 Then add to the rasam. You can also add a teaspoon of veppam poo powder. thats a easy one.. will try this soon.